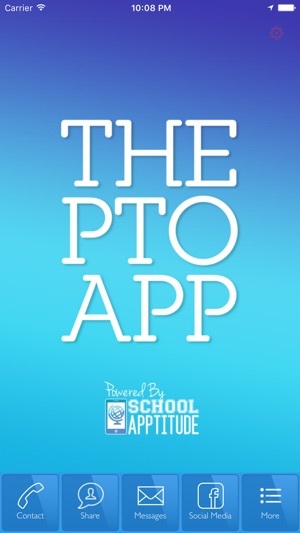 The PTO App is designed to help PTO, PTA, and PTC leaders by consolidating resources and enabling participants to share ideas and best practices. 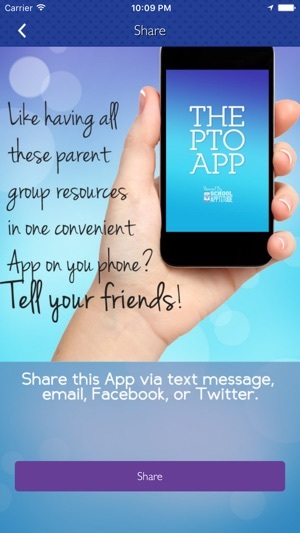 The PTO App includes information about simple fundraisers and connects users to important online resources. The PTO Highlights communication break-throughs and provides information to increase your productivity, participation, and overall success. 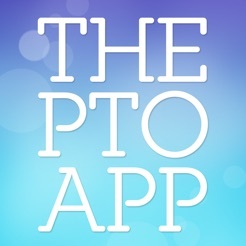 Our school used School Apptitude to make our app and our parents, teachers, administration and PTO board love it! 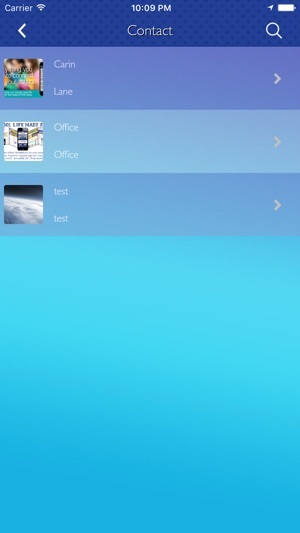 It has improved our communication, volunteer numbers and donations this last year.